“Water” is dispensable to human beings. Before we are born and in our mothers’ womb, we grow up surrounded by the amniotic fluid. In recent years, apart from the government policies, there are also many people who advocate water birth. 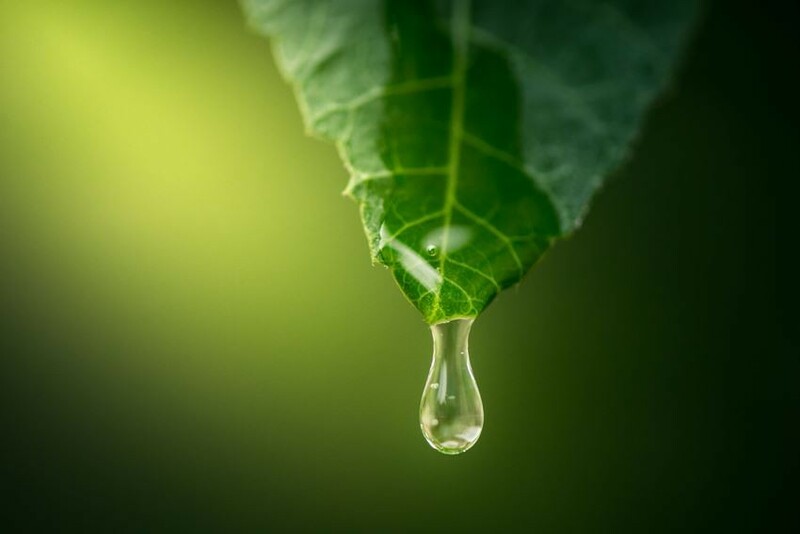 Based on various evidences and verifications, it is likely we can conclude that “water” is our closest friend! If it is so, then swimming is the best exercise we have. Nowadays babies seem to be busy after their birth. 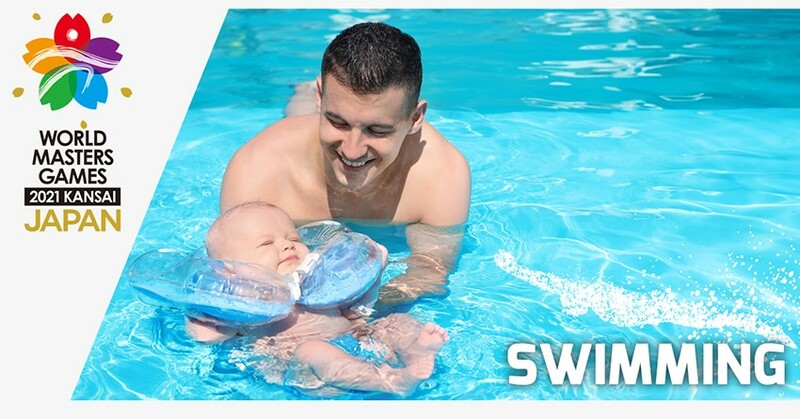 Apart from the basic things they do such as drinking milk, excreting, sleeping, crying and frolicking, there are growing numbers of parents who have the babies enroll in the baby swimming lessons. According to the latest research, swimming since young age helps promote touch sense and train their limbs’ athletic ability. At the same time, there are other benefits such as it reduces cries of babies and improve interaction between parents and babies! It doesn’t matter at what age you start learning to swim, everyone feel a bit scared yet exciting at their very first time. If you meet a good coach, then it is likely that you will continue at adulthood. There are many benefits: it is beneficial to health and swimming helps enhance the cardiorespiratory functions. As it uses whole body muscles, it helps keep a good body shape. In a match, not only the amazing skills of the players, the nice body shape of swimmers with well-trained muscles are also something to look forward to! People nowadays are very conscious of the benefits of exercise; many go to gym before or after work, as well as during rest days. 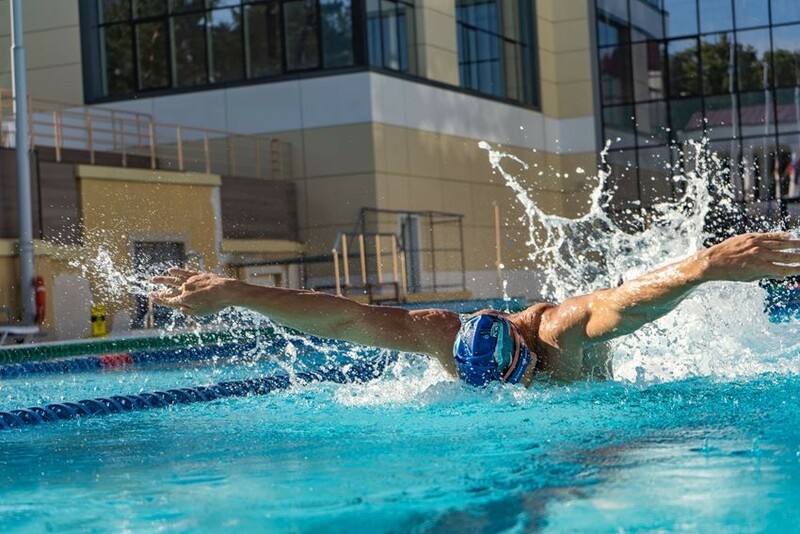 The gyms industry is developing, yet swimming as a basic sport, is still very popular. One of the reasons is that this sport suit a wide range of people of different age. Compared with other sports, injury is also rare. You can see many energetic elderly at the pool, they are very active in swimming and perhaps the young can’t even keep up with their speed! Apart from the basic swimming lessons, occasionally there are also some interesting water events. For instance, rehabilitation exercise using small tools in the water, water sports with music, and games, etc. In addition, many pool facilities are equipped with spa and sauna rooms. Therefore, you may relax yourself after the exercise! 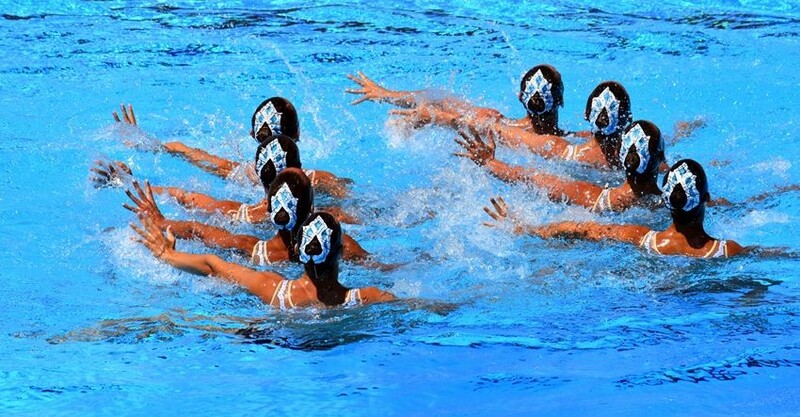 Once you are in love with this sport, apart from trying to brush up your skills, you may try other water sports, for example, diving and water polo, which is a combination of swimming, basketball, soccer and rugby, and if you like gymnastics, music or dance, then you may try synchronized swimming. There are also swimming enthusiasts who challenge athletic events such as open water swimming, triathlon and aquathlon. These sports require swimming skills as fundamental and then to further develop it. Don't you feel that it is hard to let go when you are in love with swimming? If you want to know how many in the world are enthusiastic about swimming just like you, then you must not miss the “World Masters Games 2021” that will be held in Kansai, Japan in 2021. The event, which is held every 4 years, was last held in New Zealand in 2017. 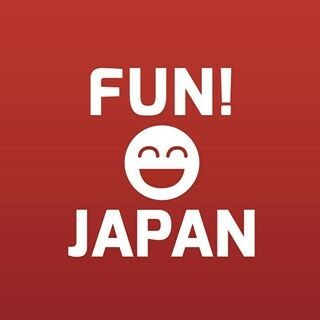 About 28,000 participants from more than 100 countries have participated in the games! You can join if you are 30 years old and above. The swimming event will be held in Hyogo Prefecture, Kansai, and includes swimming, diving, water polo and artistic swimming. If you are someone who loves swimming, this is the best opportunity. You can try out your skills and have a chance to win a medal! Not only loving “swimming”, let’s get a medal for it!